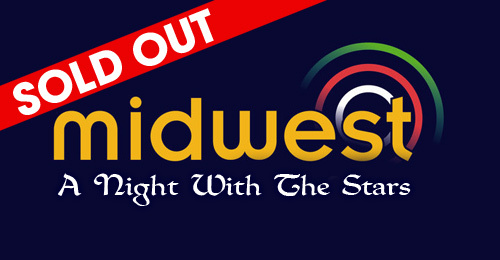 Mid West Radios: A Night With The Stars on February 4th is completely SOLD OUT. It’s going to be another dazzling stage show with Ireland’s top entertainers all on one stage. Our line-up includes Mike Denver, Nathan Carter, Jimmy Buckley, Lisa McHugh, Gerry Guthrie, Robert Mizzell, Patrick Feeney, John McNicholl and Derek Ryan. One great artist after another with a full 10-piece orchestra.